...and on sale for a mere $48.27! 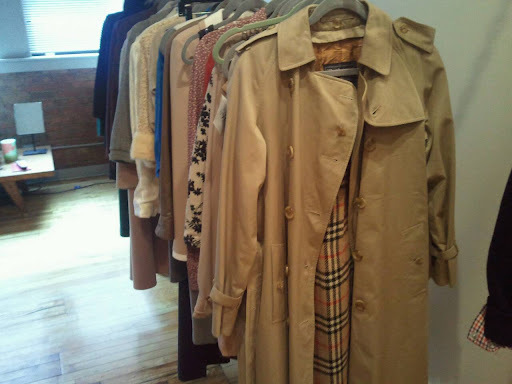 Nestled in a cozy loft in the West Loop is a fashion treasure! Fashion House Chicago is deemed as "Chicago's Premiere Consignment Boutique" and after my long-overdue inaugural visit, I must agree. 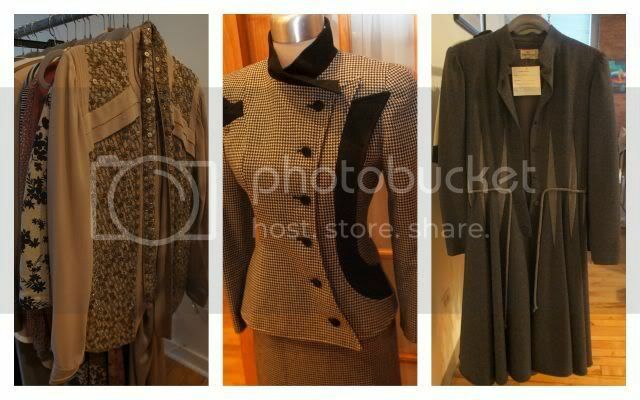 As a vintage shopping novice, nothing excites me more than encountering a well-edited vintage collection. There's no need to search for a diamond in the rough here. Everything is covetable! Owner, Melissa Taylor, has a keen eye for amazing pieces. Simply put...this woman knows her stuff! Fashion House carries clothing from many high-end designers such as Valentino, Armani, Ralph Lauren and Burberry (remember this baby?). And every item is in impeccable condition. Shoes and handbags are aplenty. 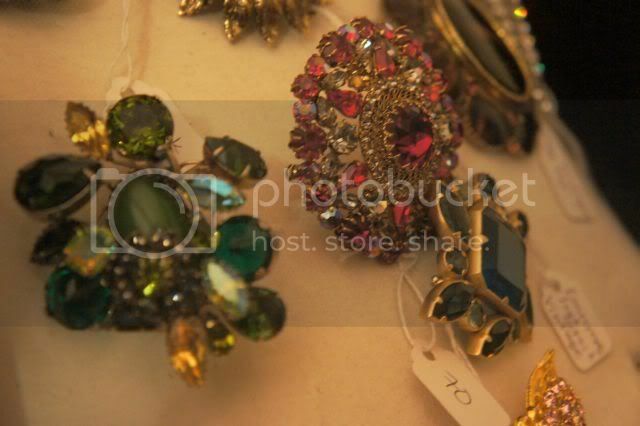 Plus, there's a great selection of jewelry, including my personal favorites - brooches! More exciting than the vintage collection are Melissa's in-house collections which include a clothing line, Emalon, as well as a customizable handbag and accessories line, Groupie Love. My favorites? The sleeveless dress donning a beautifully pleated neckline, the pleated tweed skirt and the striped satchel with brown leather straps and shearling lining (I will be placing an order soon for the Spring version). Although both lines are in their infancy, Emalon's unique designs coupled with Groupie Love's made-to-order production will surely make Fashion House a fashion force to be reckoned with. 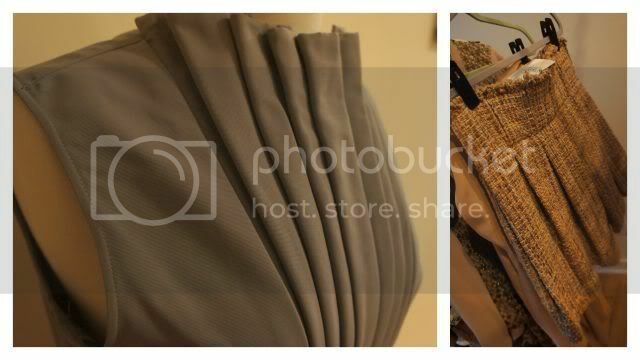 With services that include custom garments, designer consignment, styling and closet cleaning, Fashion House is capable of handling all of your fashion needs. Plus, the atmosphere is beyond welcoming. Spend a few minutes with Melissa and you'll feel like you're hanging with one of your best girlfriends in the comfort of your own home. And who wouldn't enjoy that? 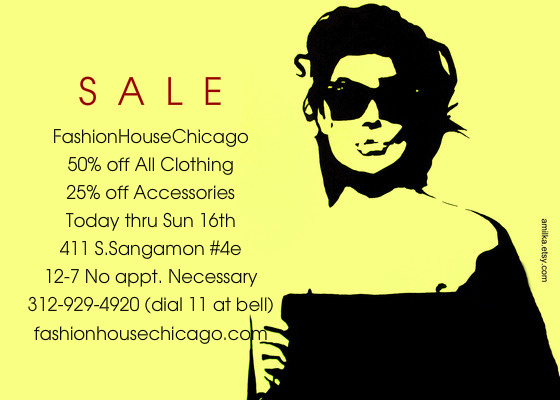 Visiting Fashion House (411 S. Sangamon Ave, Chicago) requires an appointment but you can also visit the newly launched online shop and follow them on Twitter to stay abreast of the sales and new items in stock. But like most stores that carry one-of-a-kind items, you better act fast. And with that being said...Happy Shopping, lovelies! Black History Month is fast approaching and due to the overwhelmingly positive response last year, I've decided to bring back the "Celebrating Black History Through Fashion" series. Last year, I scoured the internet to find amazing vintage pictures of blacks showcasing incredible style and swagger. 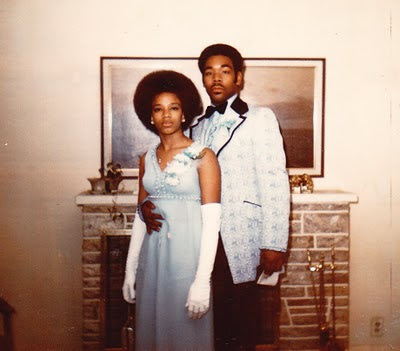 This year, I want YOU, my readers, to participate by sending in photos of your loved ones (check out my parents' prom picture I posted last year). It's a great opportunity to celebrate Black History Month and honor your loved ones at the same time! If that's a resounding "YES", please email a photo and brief description* to blackhistory@chitownfashionista.com. The subject(s) in the photo should exude a distinct sense of style. In the description, feel free to include either the details surrounding the photo or a tribute to the subject(s) in the photo. The deadline for submission is February 15, 2011. *Please note that the description will be subject to a final edit by yours truly. This lovely Burberry trench, with removable lining, is available at Fashion House Chicago (411 S. Sangamon). It's pre-owned but in excellent condition. The tag is missing but owner, Melissa Taylor, guesses it's a "solid" medium. And the best part? It's on sale for under $100..but only until tomorrow. After that, you'll have to pay double. Someone, go get this already!! Don't you just loooove a great sale?! This weekend is an opportune time to support some great local boutiques with a little less buyer's remorse. OK, it's not THAT serious. But it would make for a cool bumper sticker, no? 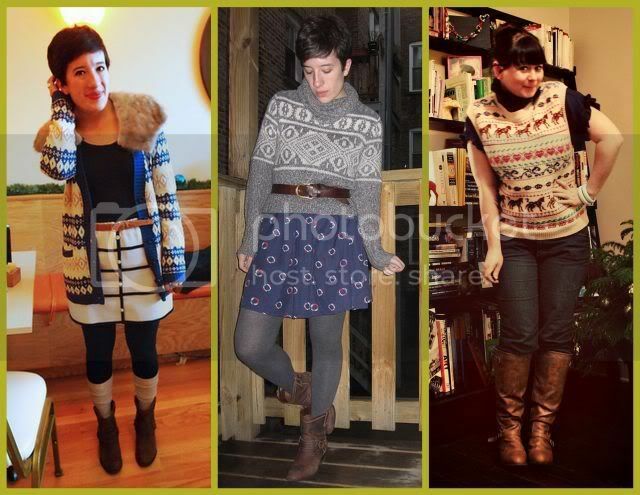 If you follow me on twitter, you're already aware that I've been obsessing over fair isle sweaters. You know, those ski lodge, snow bunny, sometimes-referred-to-as-a-grandpa-sweater sweaters. 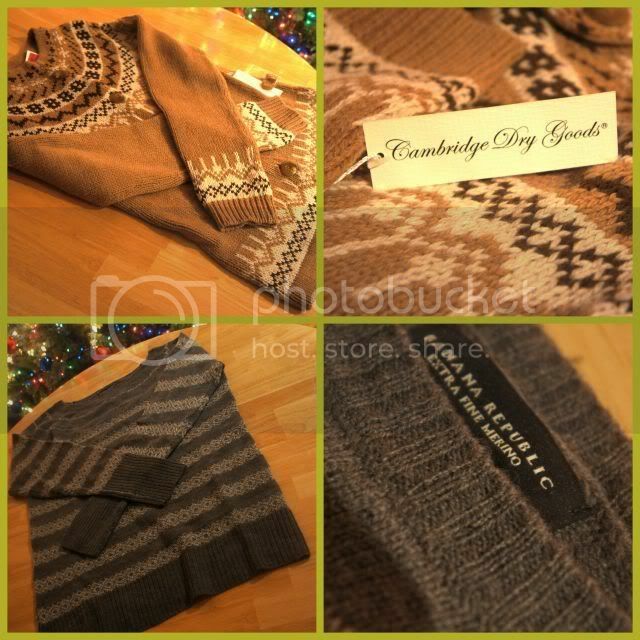 Thanks to TJ MAxx and Banana Republic, I finally got my hands on some great sweaters and for under $30! A little background: The term "fair isle" stems from a knitting technique originating from an island in Scotland of the same name. The traditional fair isle technique consists of creating patterns typically with mutliple (and alternating) colors. Nowadays, "fair isle" is used more loosely and often to describe anything knitted with a pattern of one or more colors. Now that we have the technical stuff out of the way, let's talk about how fair isle can work into your stylish winter wardrobe. There's no doubt that fair isle sweaters are warm (since they're typically made of lambswool or merino wool) but many tend to question how they can be fashionable. To avoid looking frumpy or outdated, mix it up with the trendier items in your wardrobe. 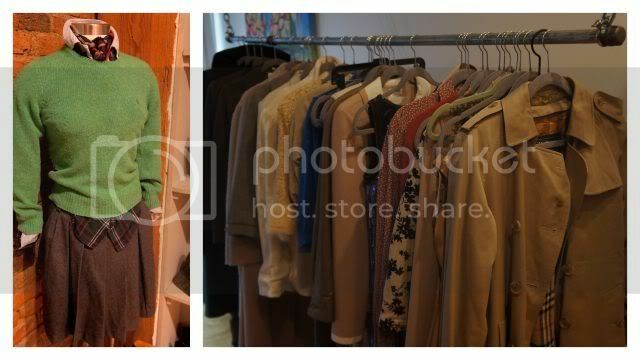 Layer a fair isle crewneck or cardigan with a faux fur vest OR belt the sweater and pair with a full skirt and tights. Not ready for a full-out sweater? Try a fair isle vest and pair it with a ruffle blouse and skinny jeans. Want to just dabble in the world of fair isle? Start with accessories. There are also fair isle leggings, hats, scarves and mittens available at every major retailer and thirft store this time of the year. Where there's a will, there's certainly a way! If that doesn't inspire you to rock some fair isle, I don't know what will. Are you a fan of fair isle? How do you rock it with a modern twist? P.S. Below are some of the great fair isle items I found while window shopping. Enjoy! 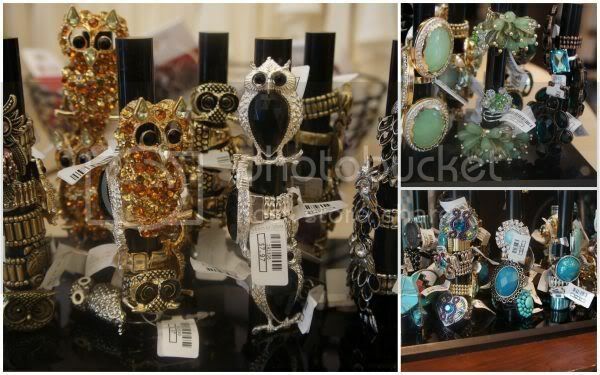 Charming Charlie: Could it be accessories heaven? With the New Year in full swing, I decided to kick things off with a post about a shop I discovered over the holidays. 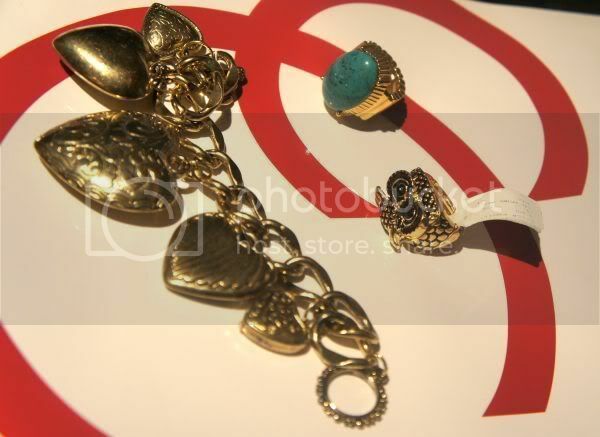 Charming Charlie could easily be considered accessories heaven! Since this was my first visit, I covered the entire store, section by section. Wondering what I mean by "section"? 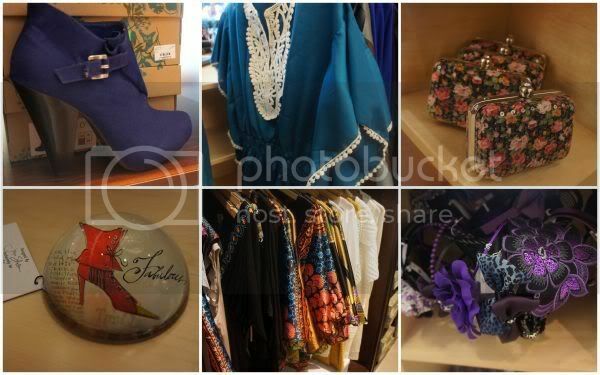 Well, the greatest thing about Charming Charlie is that it's comprised of sections all organized by a color or themes such as animal prints, owls or statement bling. It's an obsessive compulsive's dream! With so many great pieces throughout, this store can seem a bit overwhelming. 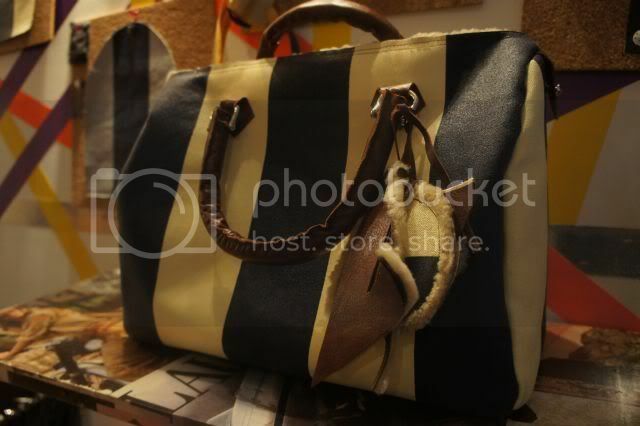 If too many choices tend to prevent you from buying anything, my suggestion is to go there for focused shopping (i.e. 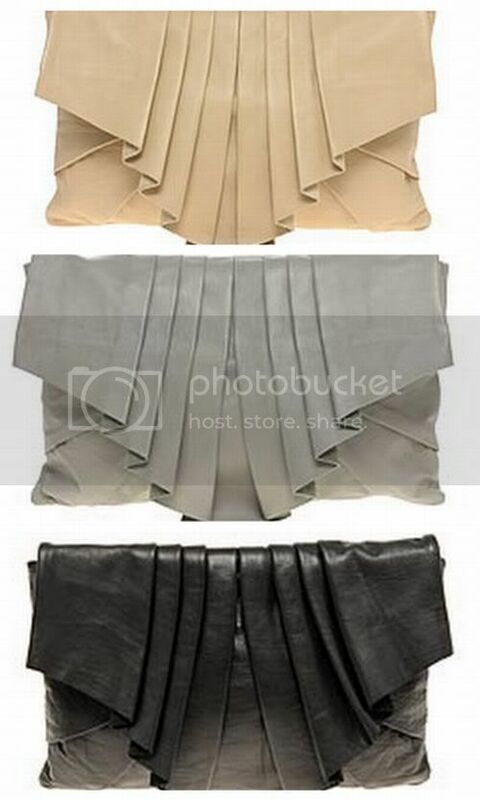 searching for a specific color or looking to match an outfit). My personal favorites were the rings. Not only was the selection substantial, but every ring was adjustable. This eliminates the concern over whether or not rings are available in your size. I also fell in love with the many vintage-inspired pieces like the Cameo pendants (on chain or pearl necklaces) and charm bracelets with antique-like finishes. Now, are these pricey heirlooms to be passed down to your future generations? Not at all. Are they fun, inexpensive pieces that will add character to any otherwise boring ensemble? Absolutely. That's the beauty of costume jewelry, right? 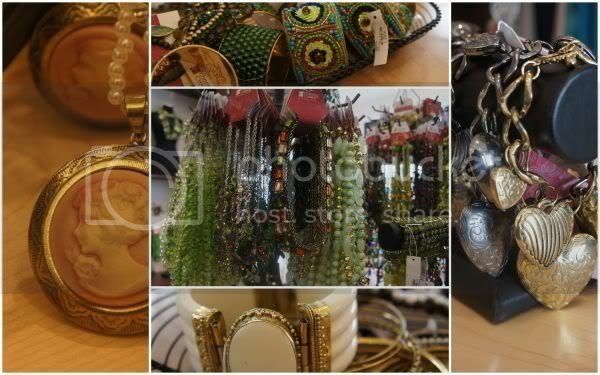 In addition to jewelry, the store is filled with every accessory imaginable; from headbands to handbags to footwear. There's even a relatively small collection of clothing, mainly consisting of tops and outerwear, strewn throughout the store. And it's definitely worth a looksy. I also spotted some great gift items like pens, paperweights and notebooks. With majority of the merchandise priced around $8-$15, Charming Charlie is definitely the place to get a quick shopping fix sans buyer's remorse. If you're not in the Chicagoland area, don't worry. There are several locations across the U.S. (click HERE for the listing). 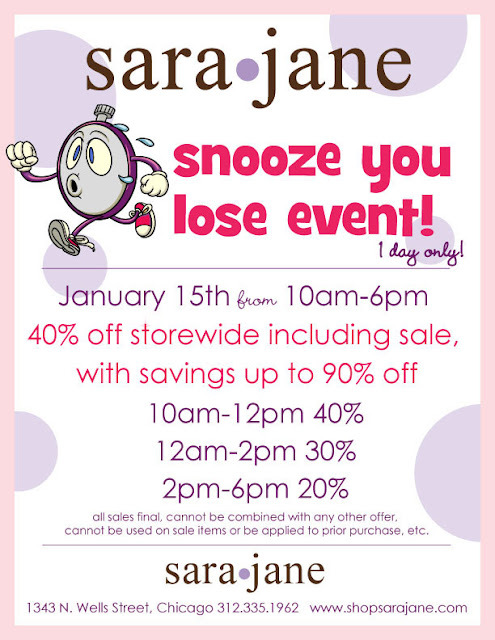 So, find your local Charming Charlie and get to shopping!! What do you think? 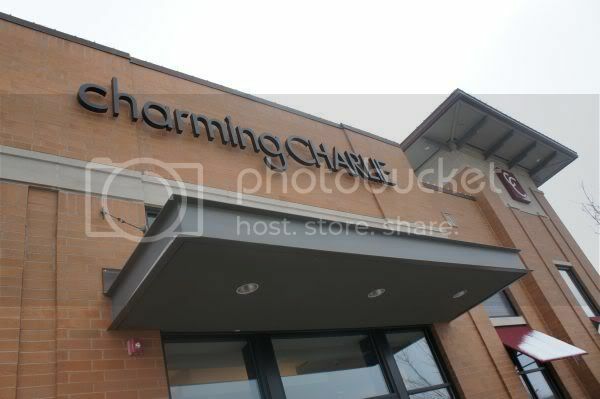 Have you ever been to Charming Charlie? And if so, what were some of your great finds?